Some time ago I wrote an article how to apply that pattern to an object oriented language (“Builder design pattern in Ruby”). 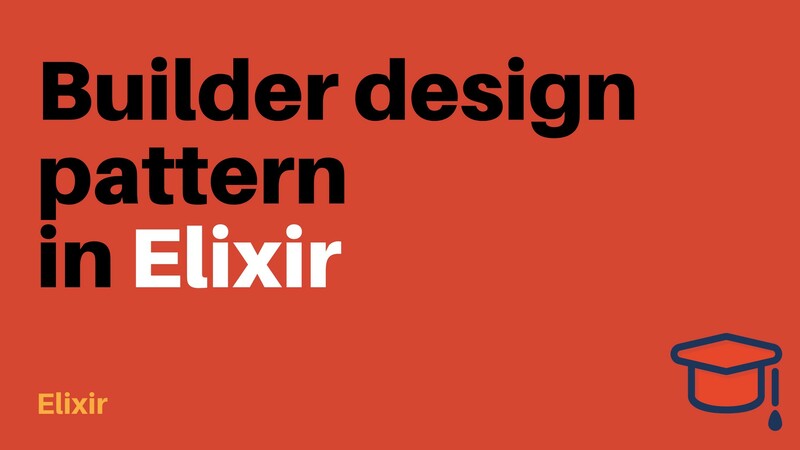 Now I would like to show you how we can use that construction in Elixir. logic how the data is build is hidden in its “instantiation”. So we are using simple functions to build selected part of a user. We can pick different functions to achieve multiple plans. And finally, we can have an algorithm (or logic) how some parts of a user are created, closed in the builder module (login_credentials). If you like this article and consider it useful for you, please support it with 👏.